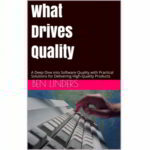 I’m updating and expanding my successful second book What Drives Quality. 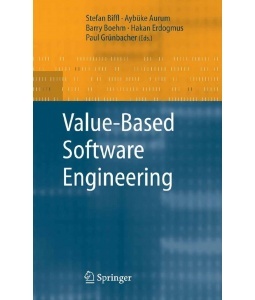 Two sections have been added, one about Model-Driven Software Engineering and one on Refactoring. 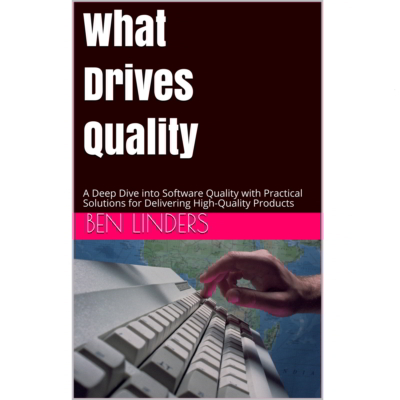 Intermediate versions are released through Leanpub: What Drives Quality. 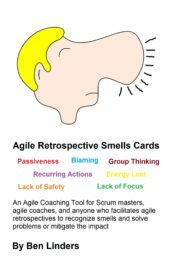 In the second edition, I have added many practices and experience stories to the existing chapters, and some new chapters. This edition also contains a second foreword by Jan van Moll, Senior Forensic Investigator and Head of Quality & Regulatory at Philips Healthcare. 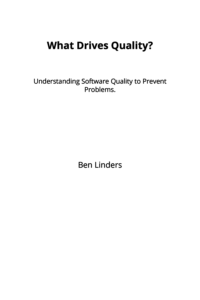 The book has grown already from 117 to 176 pages, a 50% increase. More will be added in the coming weeks. If you like to receive a review copy of the book, contact me!